Welcome to another weekly segment about famous anime voice actors both English and Japanese. This week's feature voice actor is non other than Richard Ian Cox. 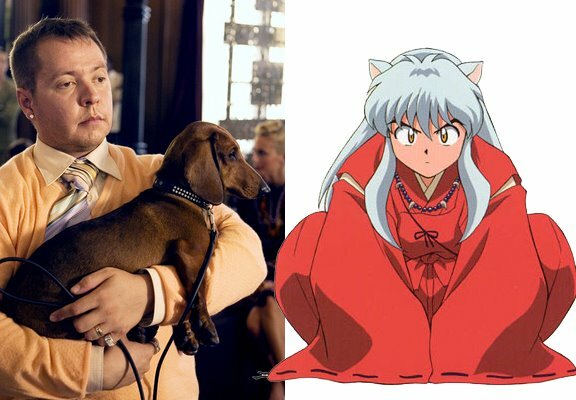 Richard is most famous for of course his role as the voice of the famous dog-demon, Inuyasha. With the Inuyasha manga finishing its final chapter in Shonen Jump yesterday and with a possible continuation of the anime, Richard is the perfect voice actor to feature. I also have a funny story to tell related to him, that I'll mention later. Born on October 3rd 1973 in St. Asaph, Wales, Richard Ian Cox is actually a rather prominent TV actor even if you don't include his wide array of anime dubs. His first claim to fame as stated in his wikipedia page was when he co-stared with Mickey Rooney in the early 90's adaptation of Black Stallion. His other TV roles include Dr. Brendan Gaul on Stargate Atlantis, the helicopter pilot in the 2007 Ghost Rider movie and even The Outer Limits. Anime roles include Inuyasha (of course, Ranma Saotome: Male version from Ranma 1/2, Itta from .hack//ROOTS and even Zaacro + Spice from the original Ocean Group Dub of Dragon Ball Z...yes the same dub that includes the famous Vegeta dub with "Over 9000!" Zaacro and Spice being Garlic Jr.'s minions in Dead Zone I believe. Richard also did voices in non-anime like My Little Pony and recently Care Bears. 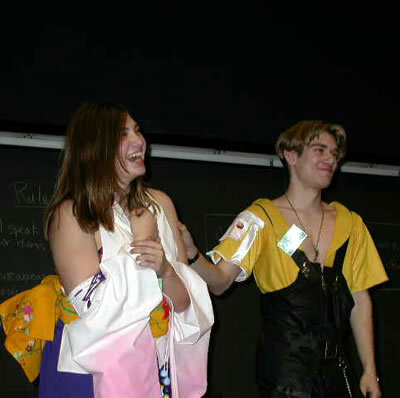 Currently he directs "South Delta Secondary School," a theater production. Chances are he'll do the voice of Inuyasha again as there might be more episodes now that the manga is complete. Cox also voiced Bit Cloud for the third season of Zoids. The official name for it is Zoids New Century Zero.